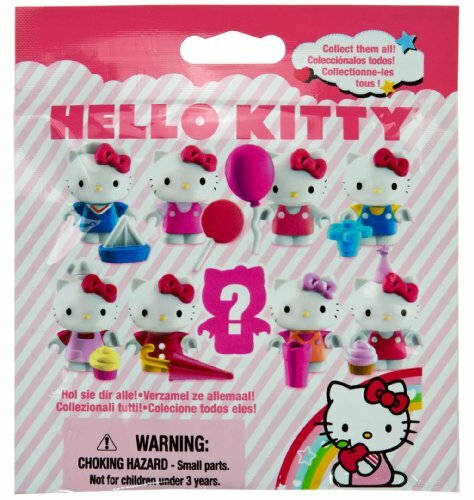 Collect all 8 Hello Kitty mini-figure packs (EACH SOLD SEPARATELY) to produce a Hello Kitty world for all occasions! 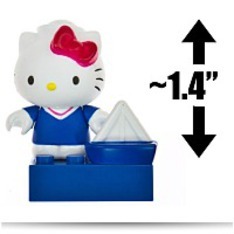 Mega Bloks is teaming up with Sanrio to present this series of LEGO style like mini Hello Kitty figures. 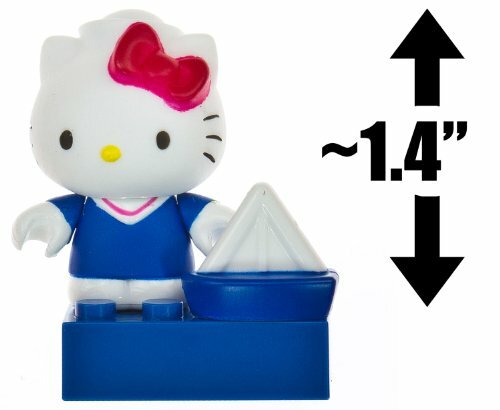 Each"The World of Hello Kitty"pack comes using a mini Hello Kitty figure, an accessory, as well as a Mega Bloks component. Package Dim. : Height: 0.25" Length: 4" Depth: 4"